This is a Recipe for preparing at home Coriander Karanji. 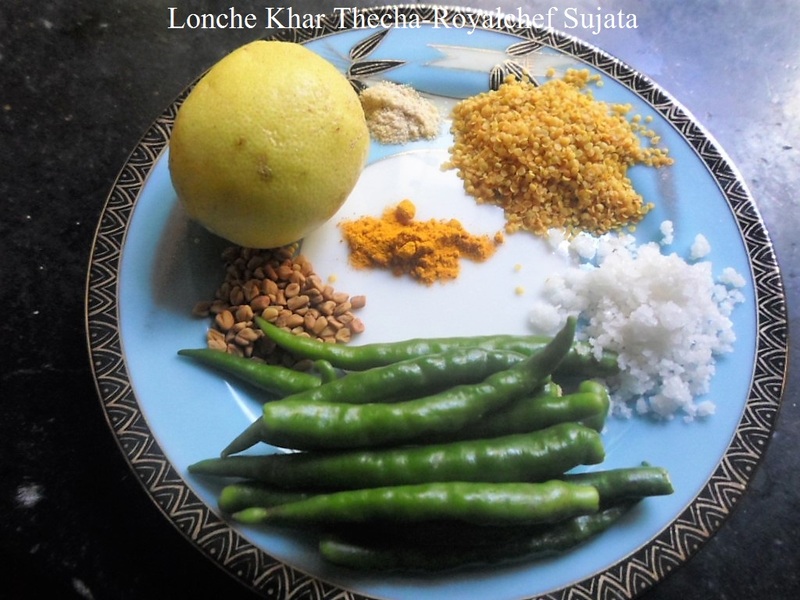 A typically Maharashtrian Style Karanji preparation using Kothimbir as the main ingredient. Can also be served as a rare and uncommon snack or even as a part of the main course meals. Mix the Coriander, Coconut, Ginger, Garlic, Green Chilies, Poppy Seeds, Garam Masala and Salt. Heat the Oil and mix into the Refined Flour, Cumin Seeds Powder, Caron Seeds Powder, Turmeric Powder, Salt and add some Water and prepare a thick Dough. Keep it aside for ten-fifteen minutes. 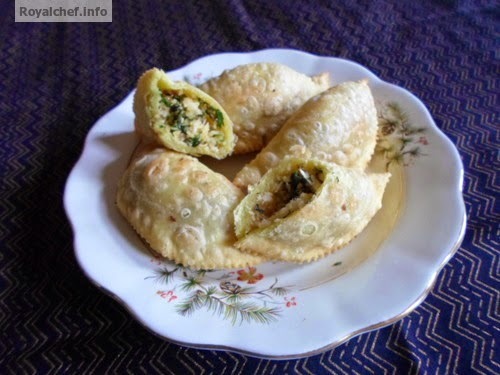 Prepare small balls from the Dough and then roll the small balls into Puri sized shapes and fill one table spoon Coriander mixture into the Puri and then fold the Puri and give a Karanji shape. Heat the Oil in a Kadhai and deep-fry the Karanji until color changes in to light brown or till crispy.